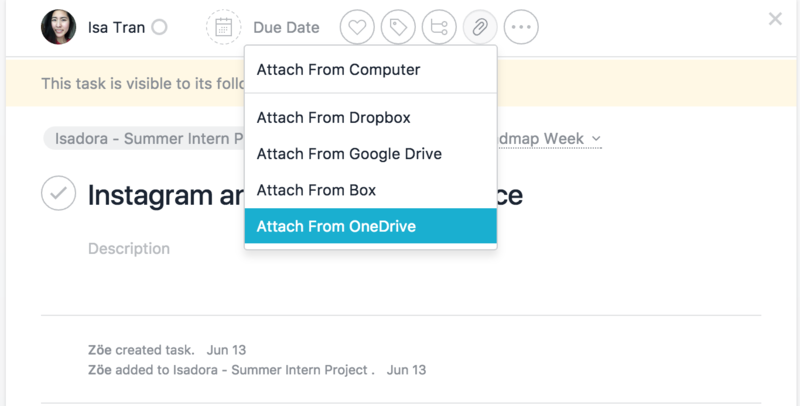 This integration is already built into Asana, but you need to sign up for or into your Microsoft account first. Select a file from your files stored in OneDrive. Attached OneDrive files will appear along with other files beneath the description in the task pane. 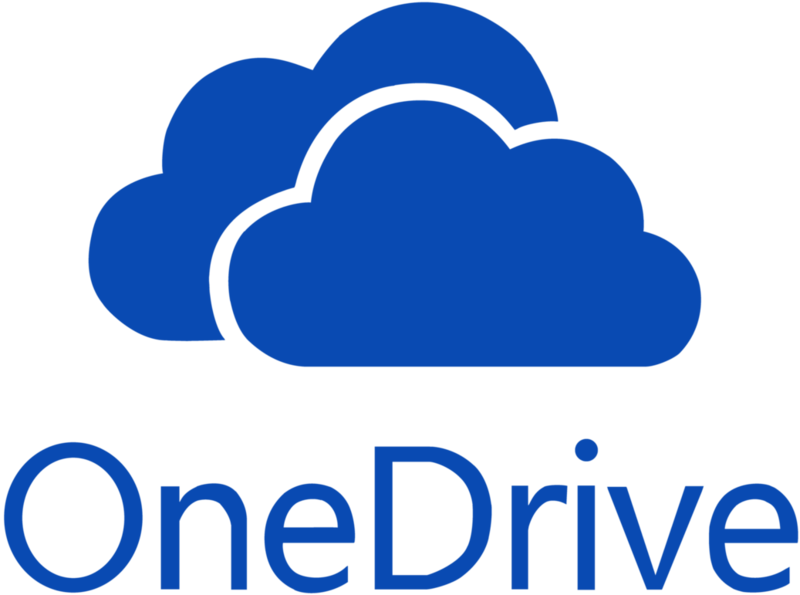 What is Microsoft OneDrive? OneDrive is a home for all your photos, docs, videos, and files.